Originally a two storey vaulted Meeting Hall, remodelling in 1867-1869 saw internal structures added to create a separate second floor with the library and lecture theatre upstairs and the Burke and Wills, Members’ (now Phillip Law) and Front Rooms downstairs. Interestingly, the lecture theatre was the first public lecture theatre with raked seating in the southern hemisphere out of a university anatomy demonstration theatre setting. The rendering of the exterior was done in 1880. A strategic alliance with what became the Royal Australian and New Zealand College of Obstetricians and Gynaecologists (RANZCOG) permitted an extension on the south side in 1953 to create the overall cube shaped building visitors see today. The creation of this new wing generated the John Green Room and office spaces upstairs and the current Royal Society Office and kitchen facilities downstairs. 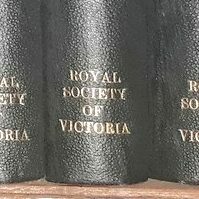 We are fortunate to be one of the few learned societies in Australia with its own building, built specifically for the Royal Society of Victoria. It has been of great value as it is the focal point for our activities; it is our place to meet, our place to learn, and our place to debate contemporary scientific and cultural issues. 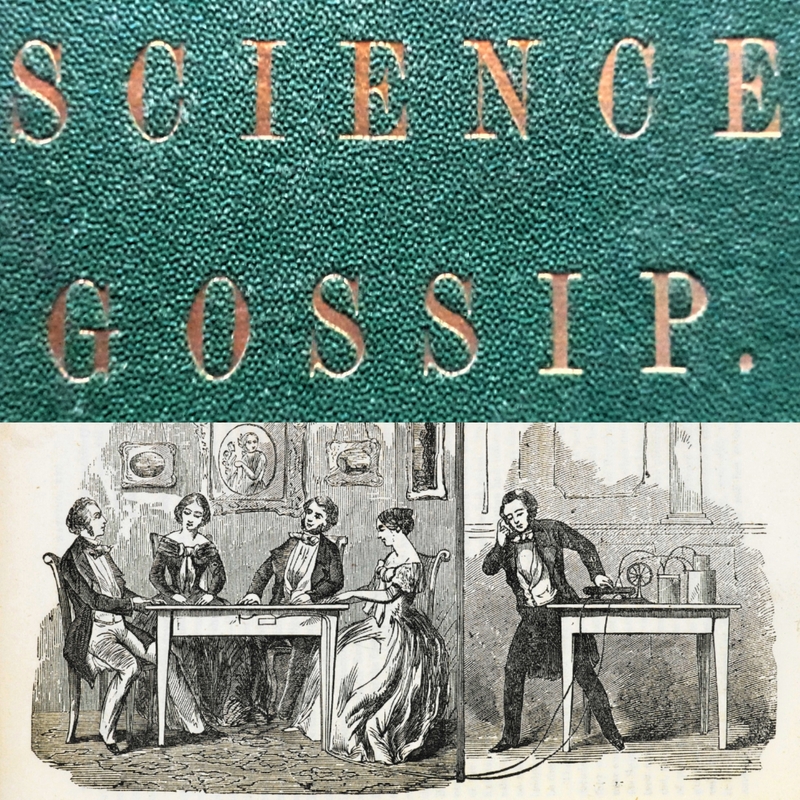 It is a symbol of the importance of science and technology in our lives and of the Royal Society of Victoria’s continuing role in the promotion of science and scientific endeavour for the benefit of all Victorians.